Guru Ravidas Jayanti honors the mystic poet of North India, Ravidas. It is observed in the month of February each year. Ravidas is a restricted holiday. Government and most businesses remain open. 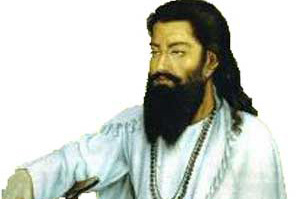 Ravidas was known for his impact on the bhakti movement through devotional songs. He was most active in the 15th to 16th century although is considered the founder of the Ravidassia religion in the 21st century.